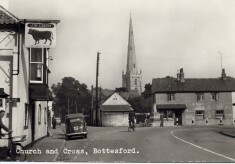 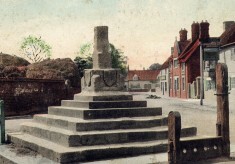 Bottesford once had five pubs, but for many years there have been only three. 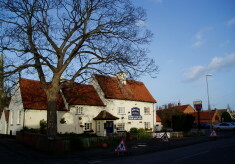 The Granby Arms, also known as the Granby and Railway, was what is now No. 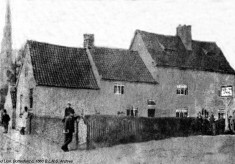 4, Queen Street, and the Six Bells alehouse was in the house still known as the Six Bells on Church Street. 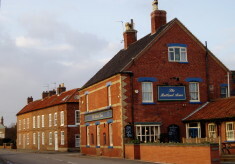 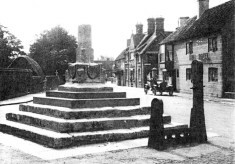 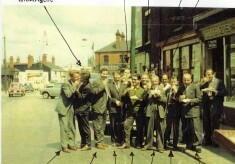 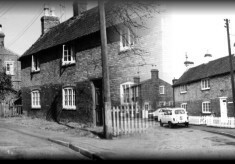 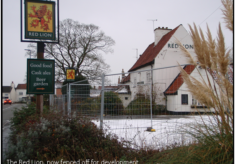 The three remaining pubs are of course the Bull, the Red Lion and the Rutland Arms.